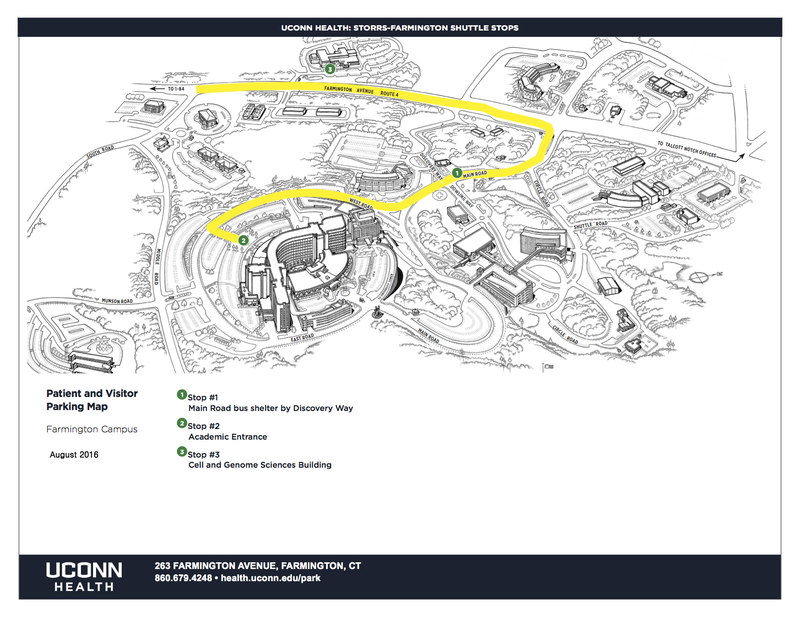 The UConn Health Shuttle is a free shuttle service from Storrs to/from UConn Health in Farmington. Starting May 7, 2018, reservations will no longer be required for the UConn Health Center Shuttle. Please arrive at the bus stop no later than 10 minutes prior to the scheduled departure with your UConn ID. If you miss the shuttle you will have to make alternate transportation plans at your own expense. (At your own expense) If you miss the shuttle and need to make alternative travel plans you can contact Ace Taxi at 860-222-2222. Additional shuttles can be arranged by faculty or staff for classes that may need transportation. To make those arrangements for special shuttles to or from UCH and for charges associated with the special shuttles please call 860-486-3554. CTransit now provides transportation from UConn to UConn Health Center via connection in Hartford. Students can ride CTransit buses for free with a UPass, and all others can purchase their ride on the bus. For more information, visit CT Transit and U-Pass Sign Up. Not sure if you missed the shuttle? 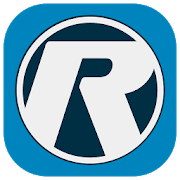 Check the Ride Systems app or visit the Live Bus Tracker HERE.